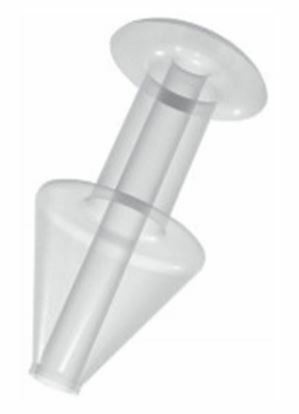 Sterile silicone permanent implants are small (0.4mm - 0.55mm) and pre-loaded. 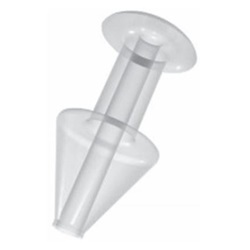 Designed to limit the drainage of tears when total occlusion is too much. 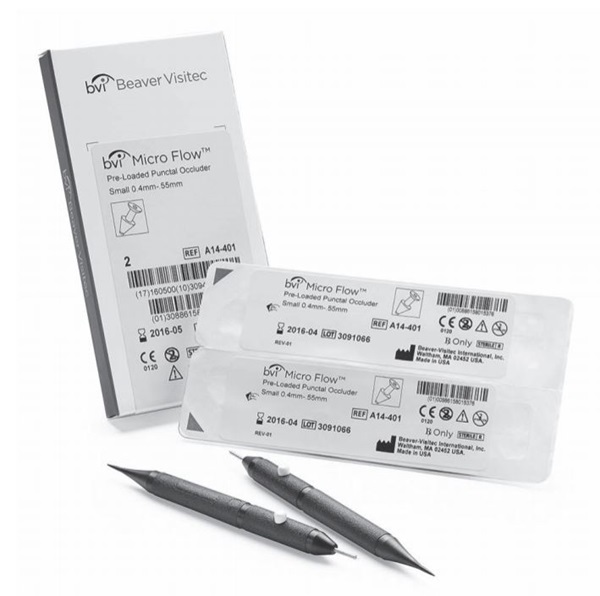 Manufactured by Beaver-Visitec. Comes 1 pair per box.